Univision Contigo Promotes Healthy Communities Across America  | Broadcast Public Service: Local Stations. Big Impact. Univision Communications Inc. (UCI) launched its nationwide Semana de la Salud, or Health Week, August 23-30. Under its Univision Contigo health platform, the “Camino a la Salud” health tour had an overwhelming response. More than 8,000 people attended the health fairs and screenings in 10 markets. 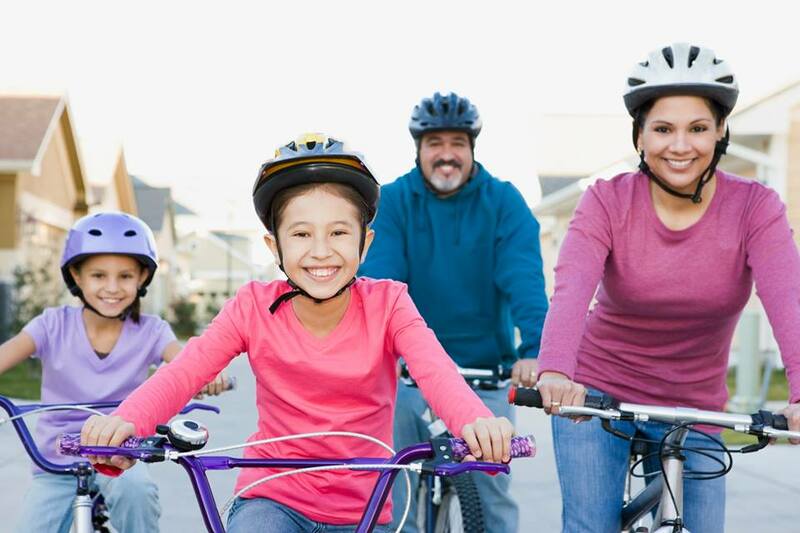 Univision’s local TV and Radio stations worked with organizations including the American Diabetes Association, Communicare Health Centers and the American Heart Association to inform communities about a variety of health issues related to lifestyle choices. The programs administered more than 6,000 free health assessments.